How much does a website cost? That is the $1 million question. An advanced website is generally defined by custom designs and often includes advanced functionality such as forums, ecommerce, reservation systems, etc. Costs: $2,000 to ?? The truth is, there is no simple answer to the question: How much does a website cost? (Beware of anyone who says there is.) Asking how much a website costs is a bit like asking how much does a house cost? It varies. A lot. And there are dozens of factors that influence the final price. Do you need a basic “brochure” website with a few pages of text and photos and a contact form? Or do you want to sell things online in your own custom-branded ecommerce store? The former can be done in a few days, the latter a few weeks. Obviously, the longer a website takes to make, the more it will costs, as time is the single most important factor in determining a website’s cost. The amount of time required to create a website is largely influenced by 2 main factors: design and functionality. By design we mean the look and feel of the website. Are simple pages with just text and images enough, or does the website require flashy animations and complex user interactions? By functionality we mean: what does the web site do, or what functions does the site need to provide? Is a simple contact form enough, or do you want to sell things, take payments and track shipping? For most individuals and SMEs, there are 3 ways to approach the question of website building and cost. Each of them boil down to time and money. How many hours or days will it take to make your website? Then multiply that by an hourly or daily rate, and you have a price. The following guide is based on the assumption that you are creating a website with WordPress. If you think that WordPress is not capable of getting the job done, I recommend you get a second opinion. Call me. This is the least expensive and fastest way to get a website online. There are tons of high-quality themes available from several reputable outlets. Choose an existing theme. Add your content. And your done. Low cost. Up and running fast. Limited design and functionality options. You get what the theme gives you, and nothing else. This is a very popular option. It allows you to save on the time and costs of developing your own custom theme, but still gives you the possibility to tailor your off-the-shelf theme into something more personal. Allows you to tailor your site to fit your specific business needs without incurring all the time and cost of developing a custom theme. Customising an existing theme can only go so far. Create a custom WordPress theme from scratch. This is the most time-consuming and expensive option, but often times it’s the only real solution for a serious business with well-defined branding and a mature company identity, or a website that needs advanced functionality such as ecommerce or third-party integrations. Need to know more: Talk to K4 Media today. Are you looking for a great web site on the cheap? There is the old adage that says cheap things aren’t good and good things aren’t cheap. And in the case of WordPress, that’s almost true. Good things aren’t cheap — they’re free! In fact, the world’s leading content management system costs nothing. And you can be up and running with your own web site in under a day. Quite simply, there is nothing better than WordPress for making web sites. And not just cheap ones (although that’s a great place to start). 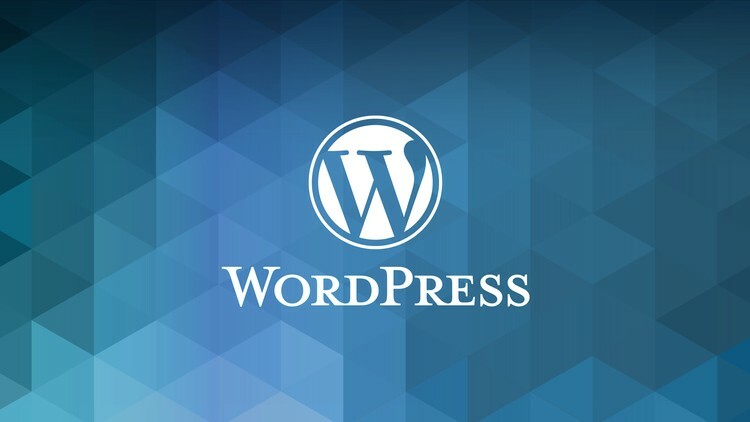 With WordPress, you can build simple blog sites, simple restaurant sites, company brochures, and even full-blown ecommerce sites. There is nothing WordPress can’t do. And all for very little money. And if you need help along the way, get in touch. WordPress 5.0 dropped December 6, 2018. The release is being touted as the most dramatic update to WordPress in 15 years. So what’s new? Techarim hits the highlights. For users, the greatest addition in 5.0 is the Gutenburg editor, which is WordPress’s own page builder. Gutenburg uses drag-and-drop “blocks” that allow users to create their own page layouts. 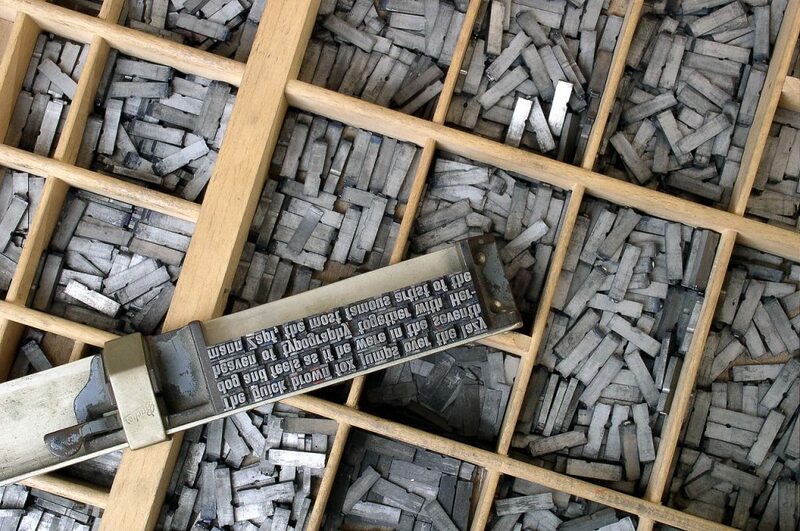 For a full analysis check out Smashing Magazine’s The Complete Anatomy Of The Gutenberg WordPress Editor. There’s also a Gutenburg video and tutorials from WordPress. Just a month old, Gutenburg has yet to get the development community fully behind it. But give it time. Gutenburg is powerful, and it will redefine how designers approach WordPress theme building. For a good preview, checkout Colorlib’s list of 30+ Gutenburg-compatible themes. WordPress releases a new default theme every year. Twenty Nineteen is Gutenburg-ready. No one likes to wait for a slow web page. But blinding fast sites don’t just happen. For those that don’t know, Google PageSpeed is a free tool that assesses the performance and usability of your website for mobile and desktop platforms. It’s extra important because Google uses it in determining key elements of our SEO ranking, i.e. how high we appear in their search results. On our first pass recently, the K4 Media site scored 86. Not bad. But not great. WordPress doesn’t make it easy, either, with bloated themes and unnecessary plugins. If your aim is Page Speed 100, however, Jeff Reifman at Tutsplus shows you the way.